Gastrology joined A.I.S. certified sommelier and an expert Assaggiatore Di Vino (Wine Taster) Guido Bandinelli on a journey through the wine region of Chianti Classico in Tuscany, where we gained a deep understanding of this famous appellation - from the soil, to the making of wine, the different vintages and the often confusing classification systems. Having a truly hands-on connection with wine, the region (Guido is a native to the Chianti Classico region with his family having lived here for centuries), impressive knowledge and boasting a great passion for good wines and good food, the private tours conducted by Guido are second to none. 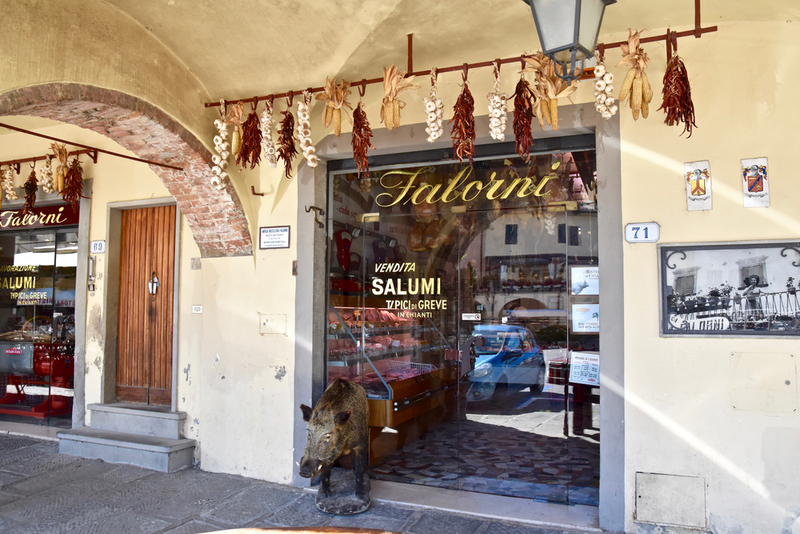 If you want to truly go behind the scenes, we strongly recommend you allocate some of your precious hours in Tuscany to be expertly guided around this beautiful region by Guido. 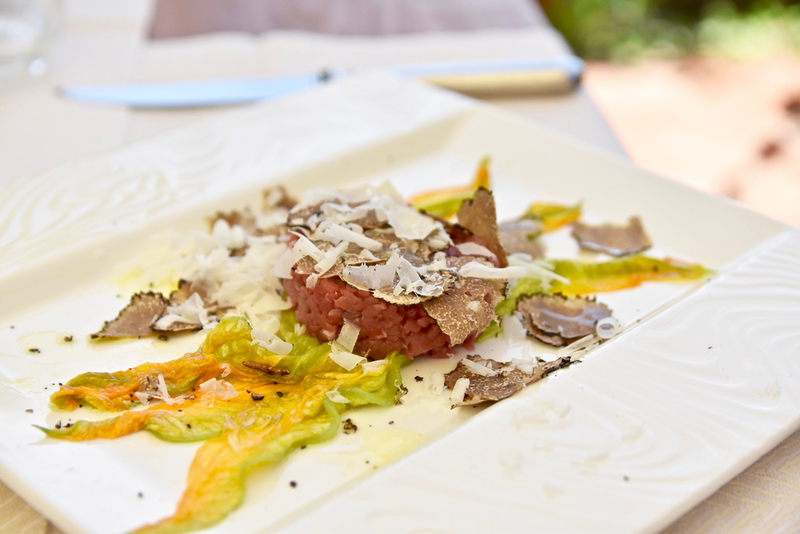 The tours are about discovering Tuscany like a local and can be completely tailored to suit your interests. 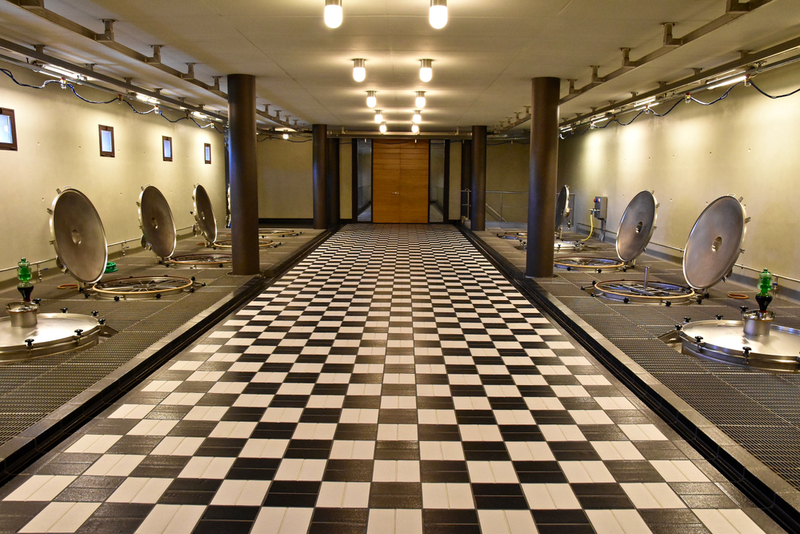 This includes tailoring the wine regions you visit (e.g. the Chianti appellations (Chianti Classico and Chianti), Bolgheri (Super Tuscans Ornellaia, Sassicaia, Messorio etc. 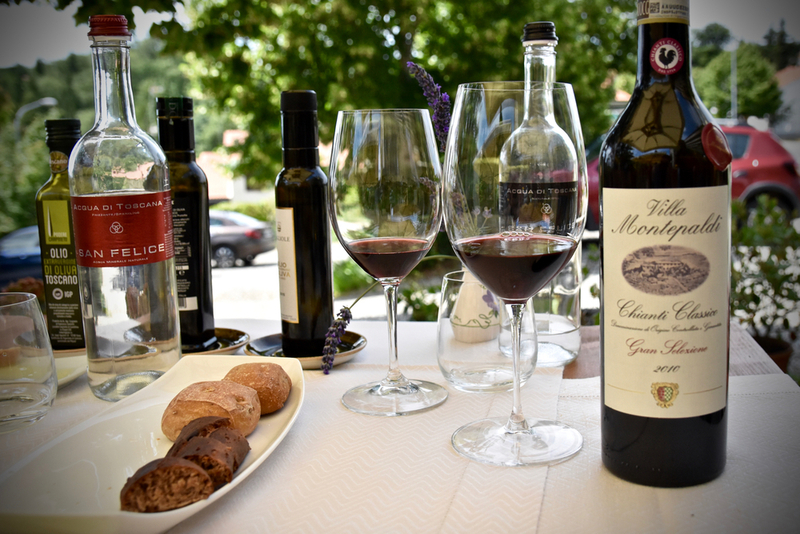 ), Montalcino (Brunello di Montalcino), Montepulciano (Vino Nobile di Montepulciano) or any other wine-area you might be interested in). 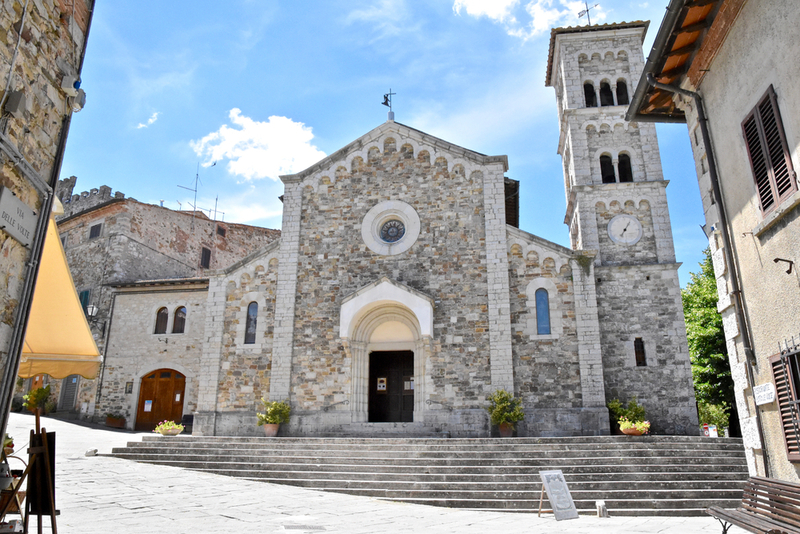 In fact, if you're less about wine and more about discovering off the beaten track hidden gems in Tuscany, the tours can be tailored to Country Tours where you can allocate the whole tour to sight seeing Tuscany in all its splendour and beauty. Or perhaps a wine and olive oil tour (Guido also just so happens to be a certified olive oil expert and taster) where you taste your way through beautiful wines and olive oils and learn how to appreciate and pick out all those subtle flavours tantalising your taste buds. The point is, it's all about what you want and making sure you get the best of your time and leaving it to the safest of hands. 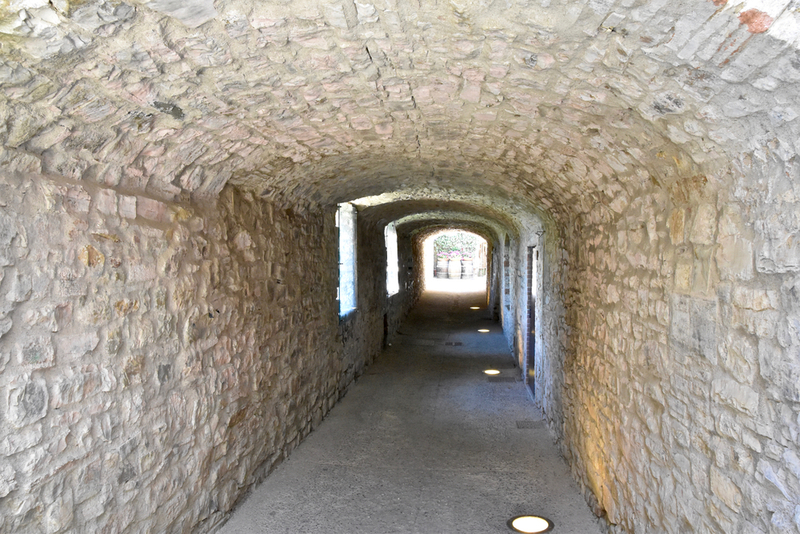 For wine and food enthusiasts like ourselves, Guido tailored a tour of gastronomic proportions - Yes, a little bit of sightseeing but also visits to some of the most prestigious wineries in the region along with a decadent lunch with matched wines. 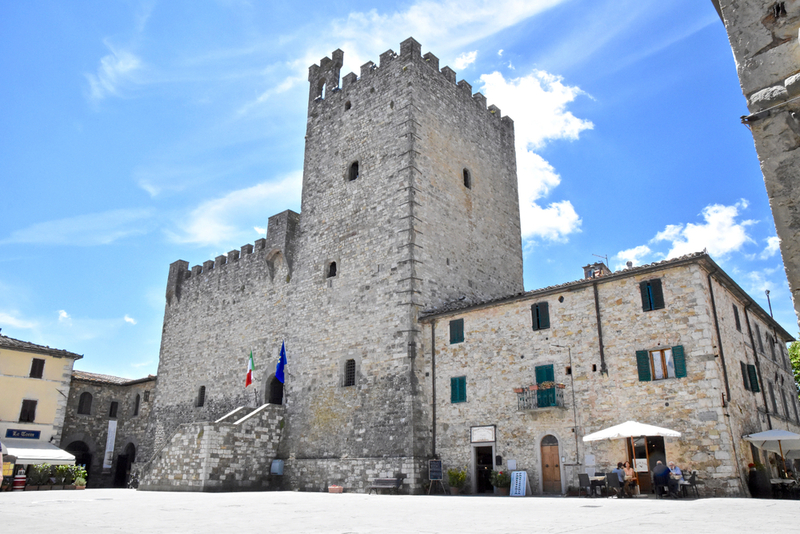 The tour included a couple of stops at some beautiful towns allowing us to discover the true beauty of the Chianti Classico region - Far from the maddening crowds of tourists swarming the main squares and streets of Florence, Siena and Pisa! 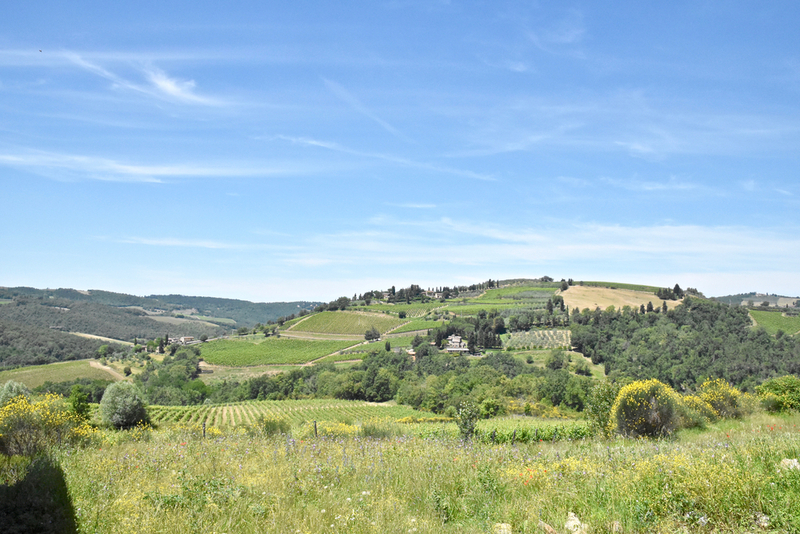 We were privileged to visit La Massa, located on the hillsides of the Chianti Classico town of Panzano. 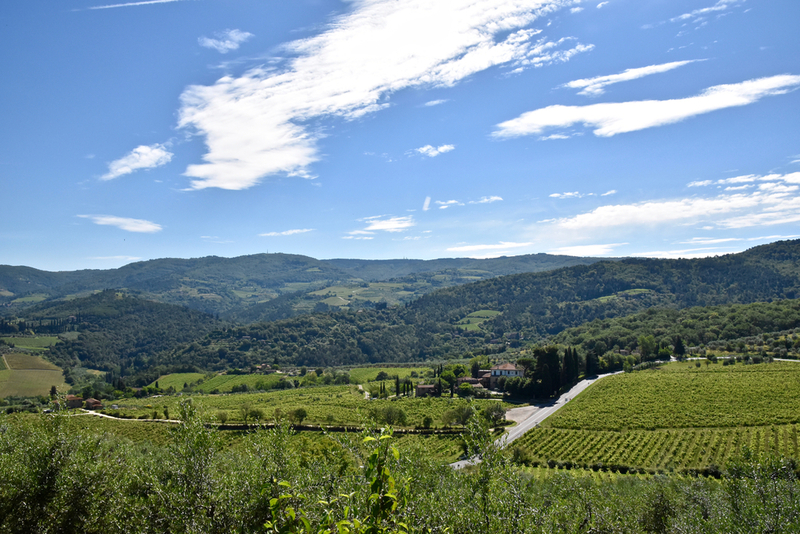 A unique and highly regarded winery in the Chianti Classico region which no longer makes wines under the appellation of Chianti Classico (i.e. adhering to the Denominazione di Origine Controllata e Garantita). Instead the three wines – La Massa, Giorgio Primo and Carla are simply labeled Indicazione Geografica Tipica. 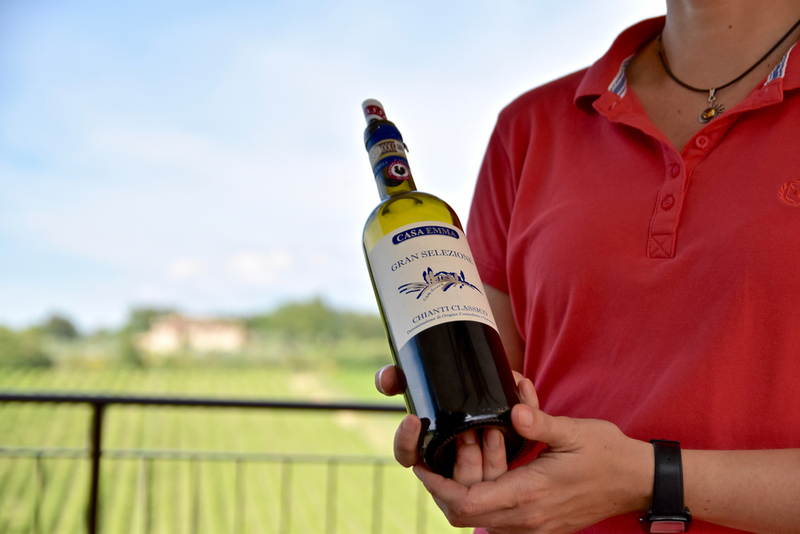 The result is wines of outstanding quality, a realisation of owner Giampaolo Motta's winemaking dream of producing a wine similar in style and structure to the great Bordeaux. 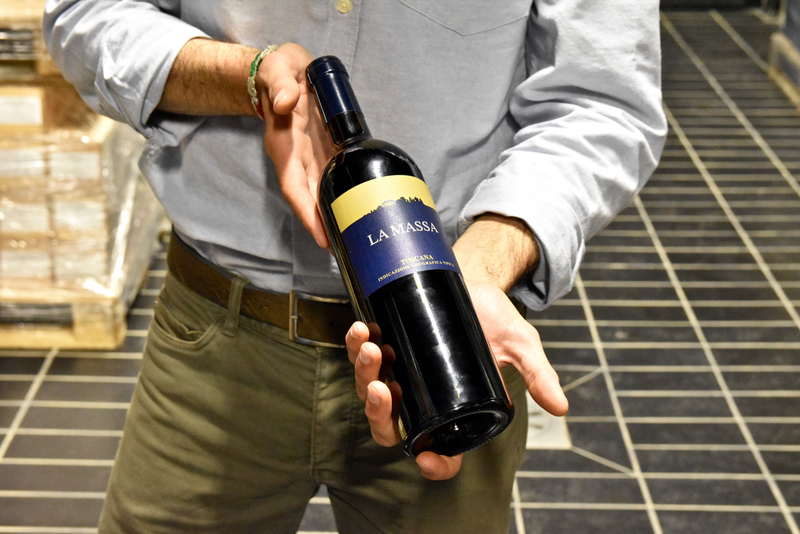 As we explored the barrel and vat rooms and toured their beautiful property, we learned of La Massa's history, their innovative approach to wine making, the terroir of La Massa and the holistic approach taken to preserve the purity of the wine. We loved seeing Giampaolo's personality throughout the property. A lot of the interior of the winery is painted in the Ferrari red and some parts draw inspiration from the engine blocks of Ferraris - Giampaolo is, you guessed it, a keen Ferrari enthusiast. 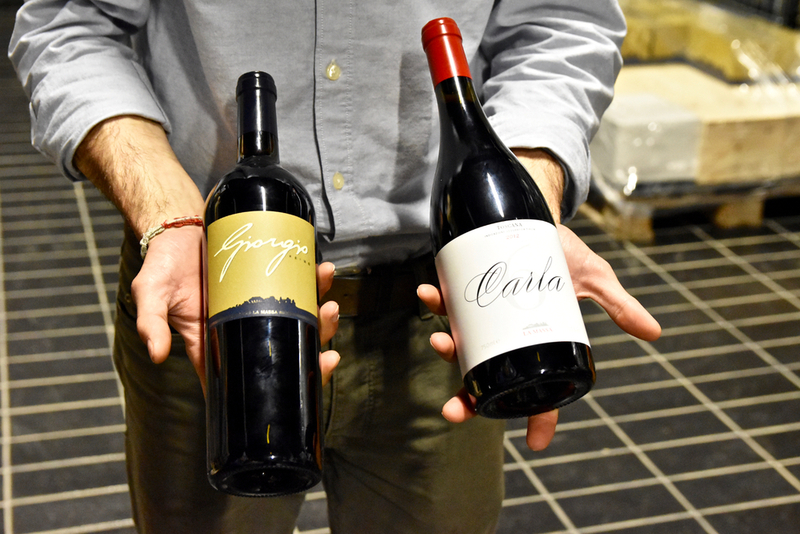 Following this in depth exploration of the winery, we were privileged to indulge in a tasting of the three wines – La Massa, Giorgio Primo and Carla. The 2012 Giorgio Primo in particular impressed - A blend of Cabernet Sauvignon (65%), Merlot (30%) and Petit Verdot (5%) the wine was full-bodied, well-balanced with notes of red and black fruits exhibiting grace, grandeur and great promise for ageing. 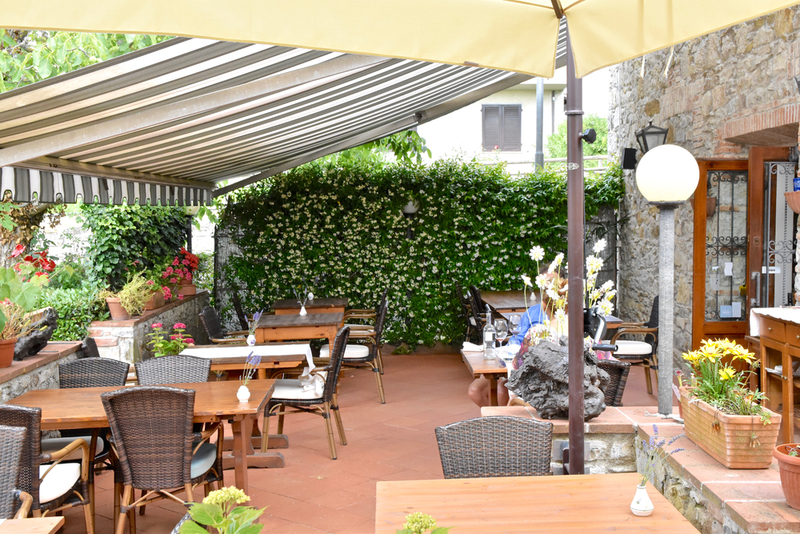 Find out more about La Massa here. 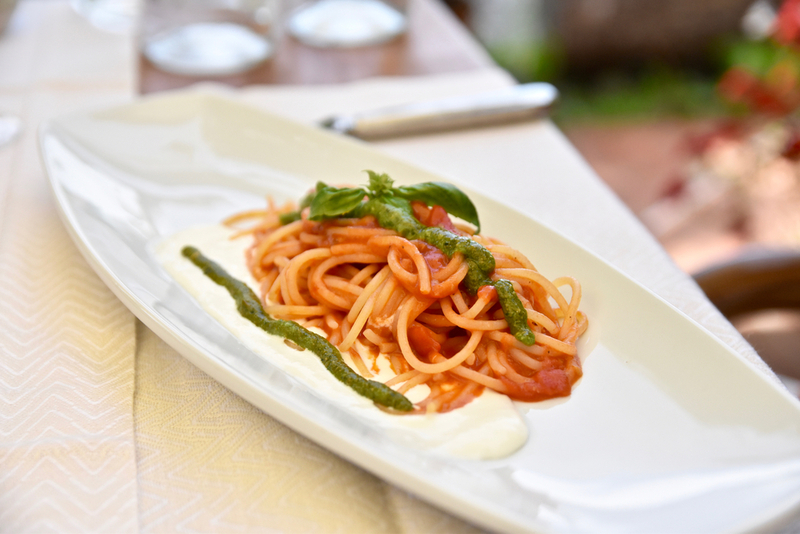 An absolute must-visit if you are in the Chianti, Albergaccio di Castellina allows diners to embark on a culinary journey through the local flavours of Tuscany. Housed within a restored rural building right on the outskirts of the village, the restaurant benefits from its inspired surrounds. The mixture of colours, textures, plenty of natural light and views of the Tuscan greenery creates a calm, relaxing environment. The menu by Head Chef Sonia and her son Pietro (sous chef and recent graduate from an esteemed local Catering School) features fresh local produce, modern culinary techniques and authentic flavour combinations. Read more here. Casa Emma was our final stop for a wine-tasting experience in their splendid setting. We loved the absolutely magical backdrop allowing you unadulterated views of the vineyards and beyond. It was a lovely way to end our trip with Guido. Guido's zest for life, expansive experience in wine and hospitality, the fact that he is a licensed professional driver (ensuring you get around safely!) and unwavering passion for the region makes him the perfect companion to make your visit to Tuscany an unforgettable one.